The hotel business is probably the most high-maintenance return on investment industry. If it’s not new or aggressively and meticulously maintained, it’s automatically old. 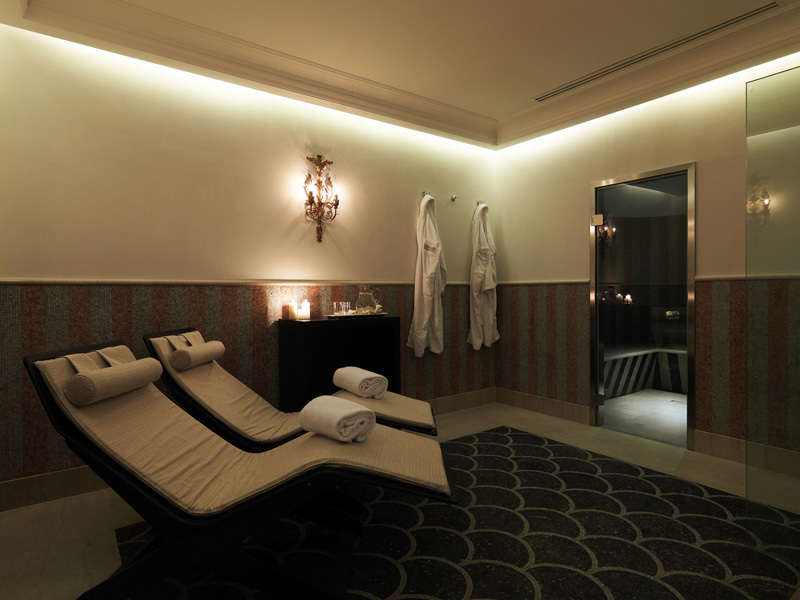 Getting pampered by a five-star service will never compensate for a room where the carpet is torn, the furnishing not modern, or the overall mood and design not appealing enough. This is exactly why renovation is the name of the game in the hotel industry. Millions of dollars have been invested in hotel remodeling over the centuries, and not for vain reasons. Renovation seems like an unending process in the lifetime of a hotel and a crucial one to keep guests coming and happy. 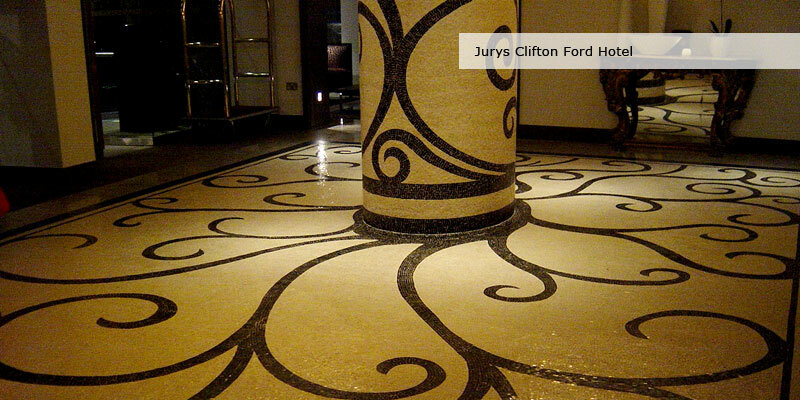 It’s no surprise that hotels resort to a great extent to stone mosaic when renovating their spaces. 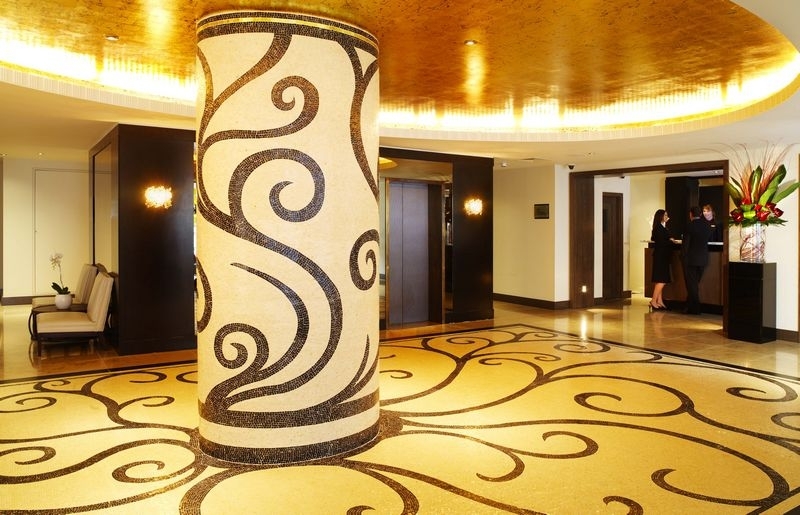 As seen in the biggest hotel chains around the world, mosaic marble is a widely present material in halls, lobbies, rooms, and restaurants with an incredibly impactful and charismatic effect. Mosaics have been noticed primarily in the entrances of hotels, welcoming guests with majestic mosaic rugs carved in the floor. 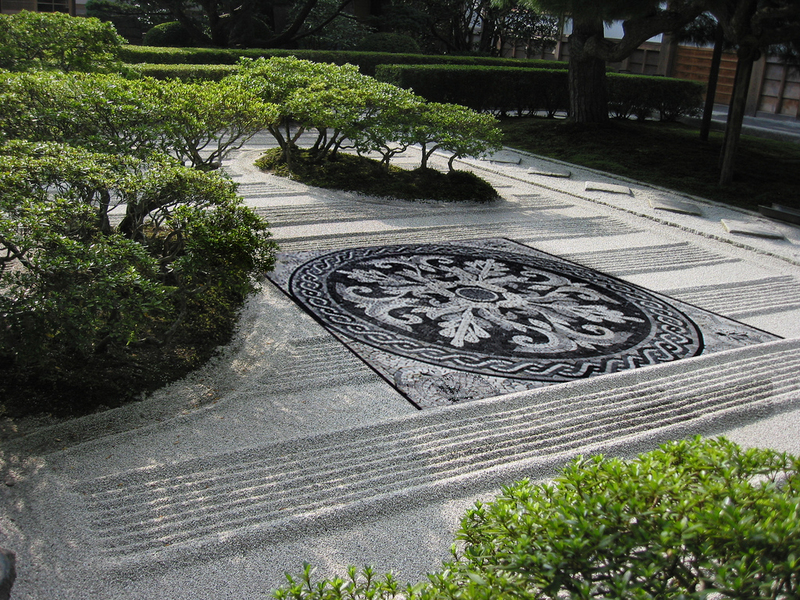 The floor pattern is usually completed by embellishing patterns embedded in stairs, creating an overall imperial mood that attracts the eye. It’s also very common to see mosaic stones decorating the rooms and bathrooms of big hotels in the form of mosaic tiles on floors and walls. Hotel remodeling also includes the refurbishment of outdoor spaces such as patios, terraces, and fountains, as well as restaurants. Even in the case of basic renovation, a simple decorative touch can make a big difference. Choosing to add mosaic tiles to these spaces can transform their design resulting in a totally different mood and a fresh look to the eyes. 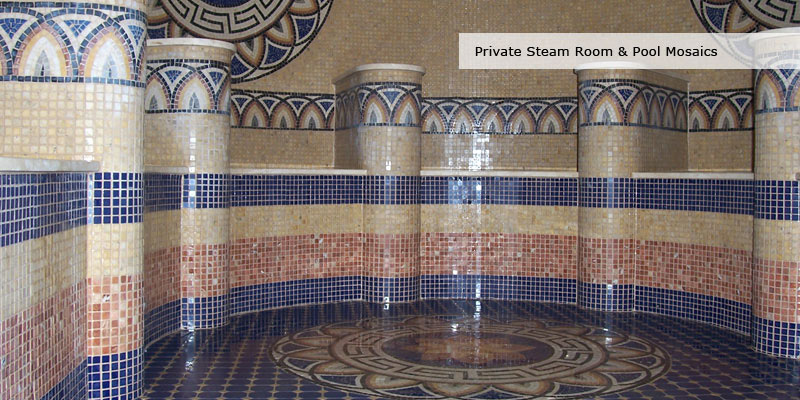 From large hotels to mid-size commercial spaces, Mosaic Marble offers a wide selection of mosaic products for any renovation or remodeling project. Our products are handmade and customized to match the requirements of every space or business. For a glimpse at our collection, check our products’ section.